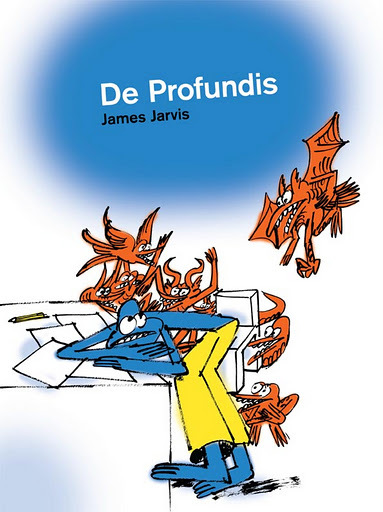 The mighty James Jarvis' new graphic novel 'De Profondis' is available for pre-order over at Picturebox, Brooklyn based publisher of all things wonderful. 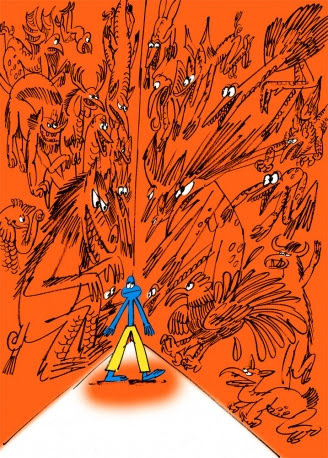 The book brings to mind Franz Mazarel, Quentin Blake, Albrecht Dürer and Disney's Fantasia... in JJ's own inimitable style. Essential!